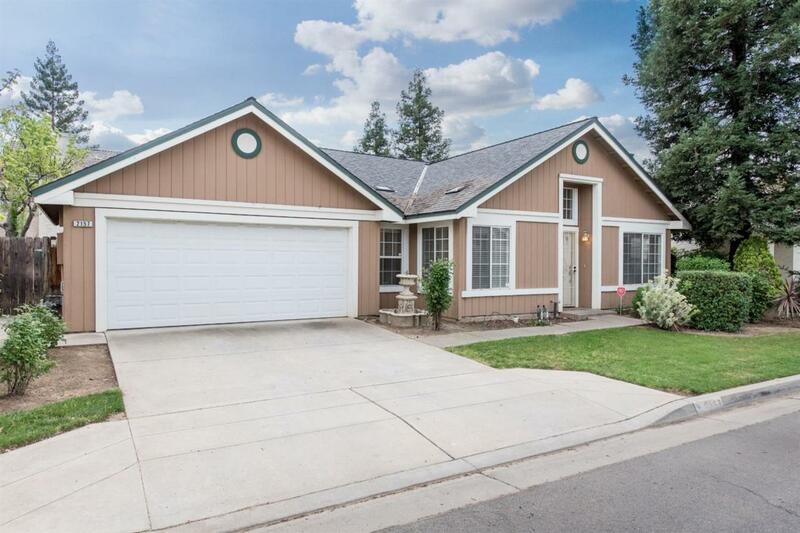 Come check out the perfect starter home located in a prime location. 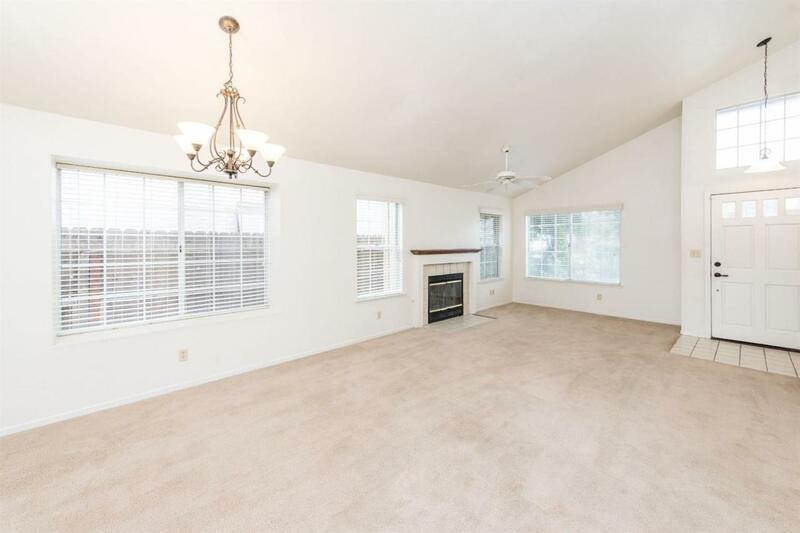 This 3 bedroom / 2 bath boast a great room with a gas fireplace, ceiling fan, and a vaulted ceiling. There is also formal dining area just off of the great room. 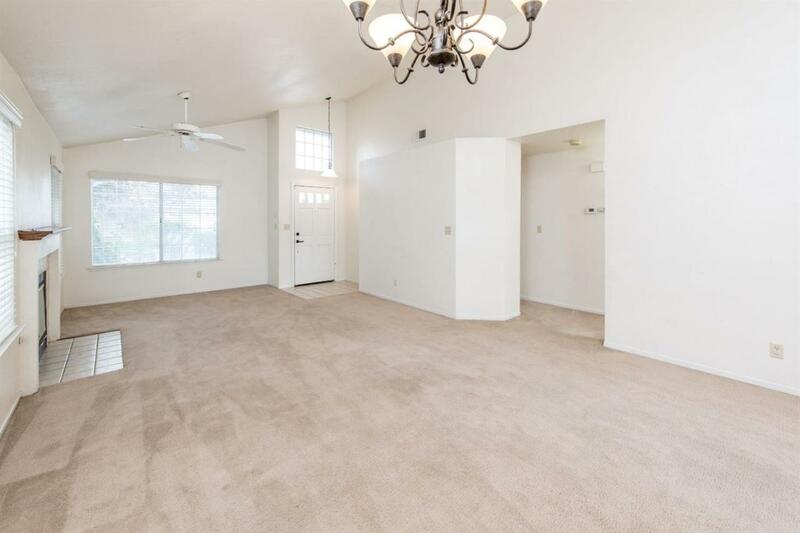 The master bedroom has a vaulted ceiling and fan. 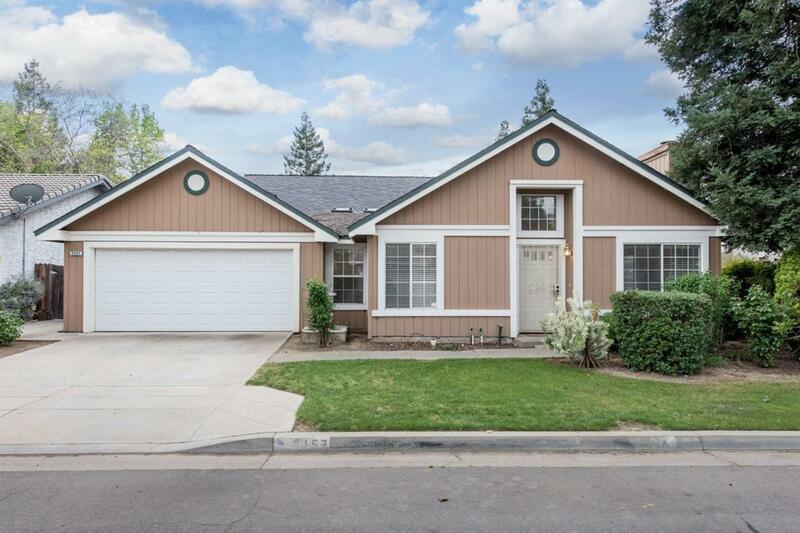 This home is in close proximity to a neighborhood park and a Clovis North elementary feeder school. The garage has been converted into an office. Contact your agent today for your private showing.